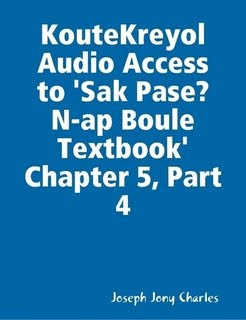 I am happy to inform you that 'Sak Pase? 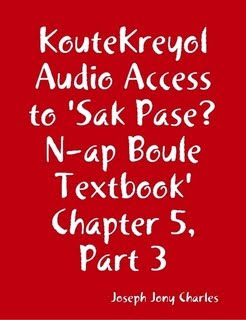 N-ap Boule Textbook' is also available on Amazon's Kindle. Now go ahead and order your copy. Here is the link to the book page. Once again, good reading to you! and Put your Kindle to work! Please listen to this important message from the founder of this podcast.